Kitchens are the heart of the home, and tend to be at the center of design considerations whether you are building a new home or looking into remodeling. Kitchen remodeling projects can transform the home and bring modern elements to an older home. 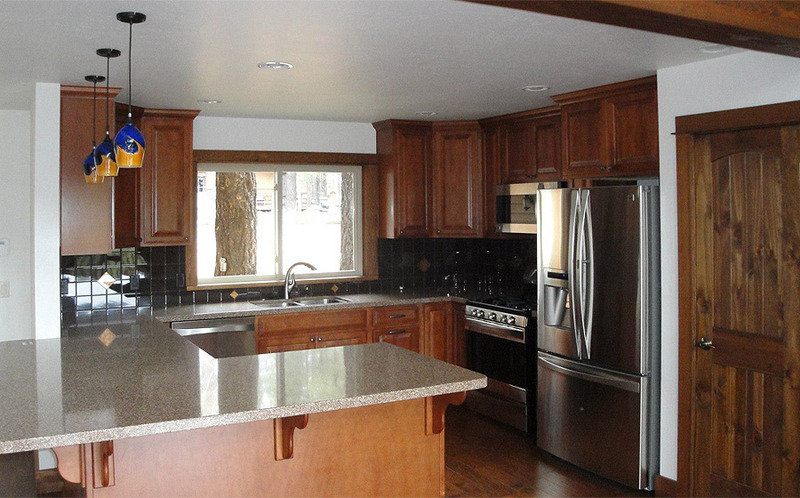 Have a look at some of our recent kitchen remodeling projects in Flagstaff.